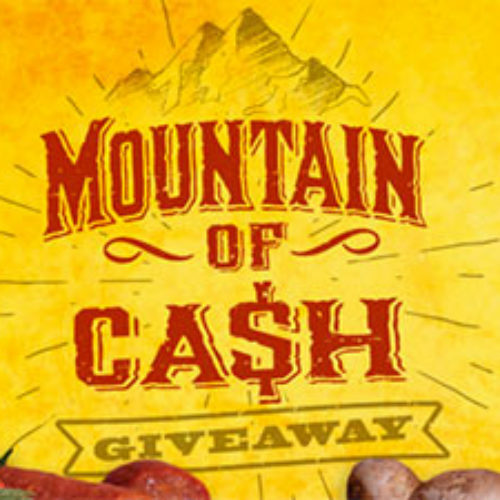 You can enter the Mountain of Cash Sweepstakes 2016 from Mountain Mike’s Pizza for your chance to win your share of $30,000 in cash this summer. 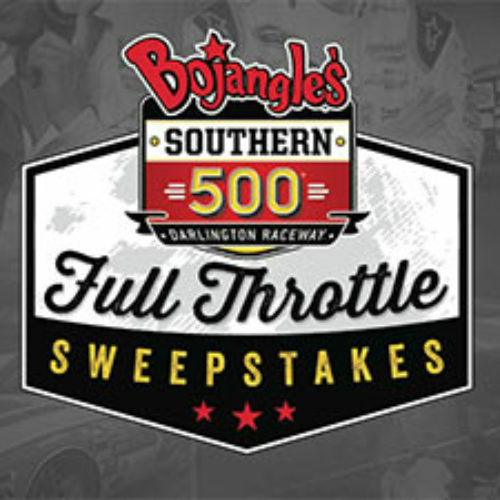 Each week someone will win between $500 and $5,000 and there will be a grand prize winner of $10,000. Entry ends September 05, 2016. 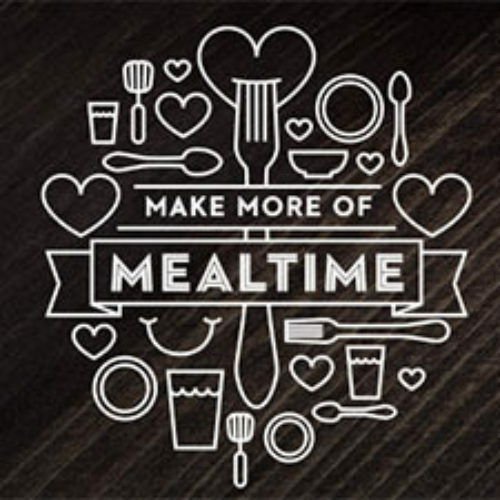 You can enter the Make More of Mealtime Sweepstakes from Unilever for your chance to win $10,000 cash. 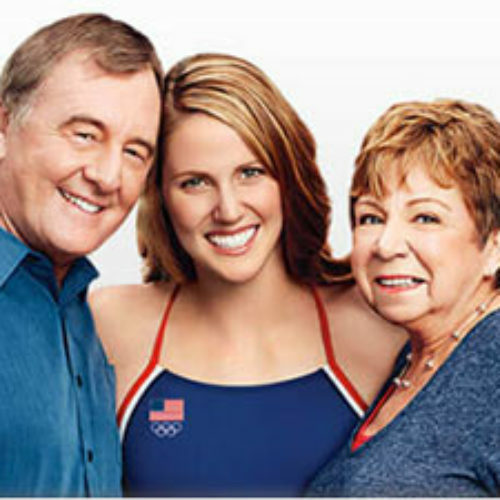 You can also enter daily for a shot at a $50 grocery gift card. Entry ends September 01, 2016. Do you know a parent that’s been #doingood? You can enter the Medals of Goodness Sweepstakes from Minute Maid by simply uploading a receipt from any Minute Maid purchase and using their generator to create a meme to tell a parent how they’re #doingood. Entry ends August 31, 2016. 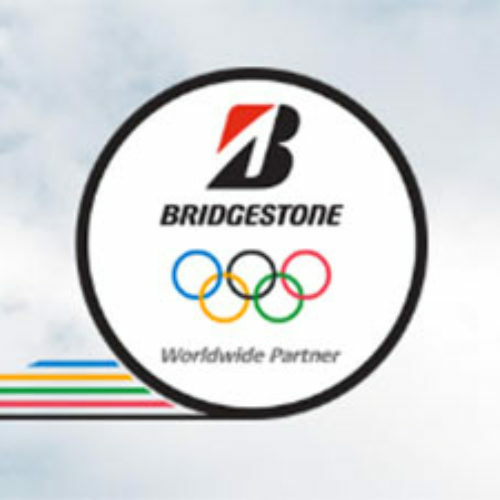 You can enter the Olympic Games Instant Win Game from Bridgestone for your chance to win one of 28 $10,000 cash cards or one of 28 $1,000 cash cards or one of 1,400 $50 cash cards instantly. Entry ends August 21, 2016. 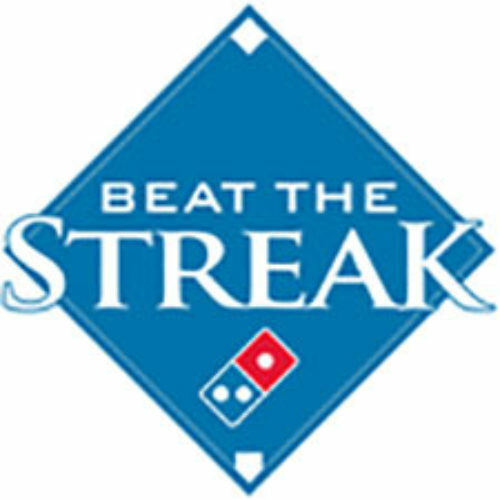 You can play the Beat The Streak Game from MLB for your chance to win $5.6 million dollars if you can break baseball’s toughest record – the legendary 56-game hitting streak. You pick two players every day who you think will get a hit and if you’re the first to reach 57 games with a hit you win. You’ll also have a chance at over 1 million other prizes like MLB tickets, merchandise and more in their giveaway scratch-offs. Game ends October 02, 2016. 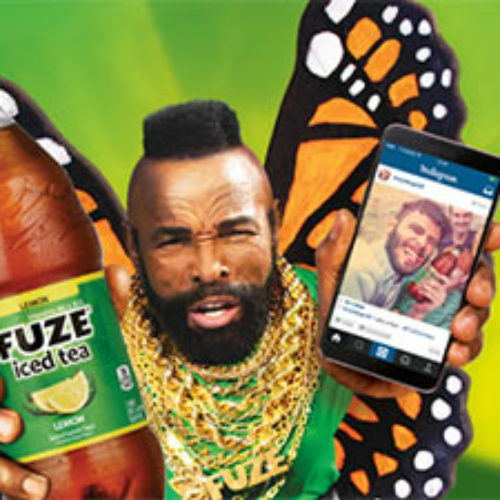 You can enter the FUZE Club Coke Photo Giveaway from Fuze for your chance to win $10,000 (in the form of a check) to create your boldest adventure. You enter by sharing a photograph on Instagram or Twitter and a winner is chosen at random. Entry ends September 15, 2016. 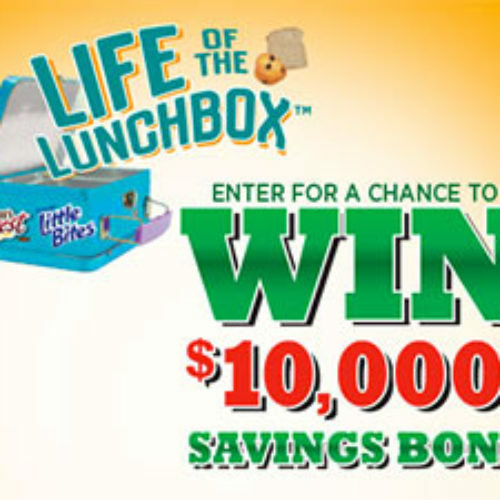 You can enter the Life Of The Lunchbox Sweepstakes by Entenmann’s Little Bites for your chance to win a $10,000 savings bond. Plus 10 runners-up will win a lunchbox filled with goodies like school supplies and snacks. Entry ends September 30, 2016. 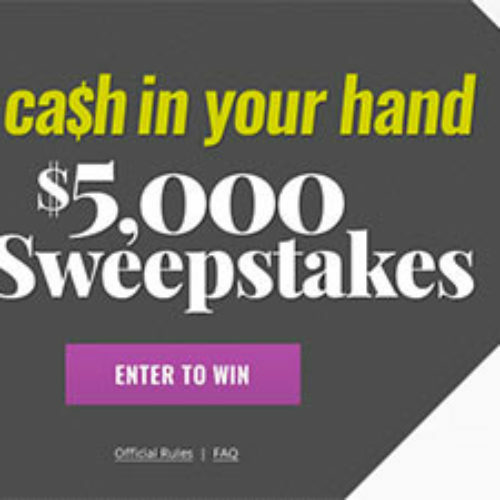 You can enter the Cash In Your Hand Sweepstakes from Shape Magazine for your chance to win $5,000 cash to spend on whatever you want. Entry ends October 31, 2016. 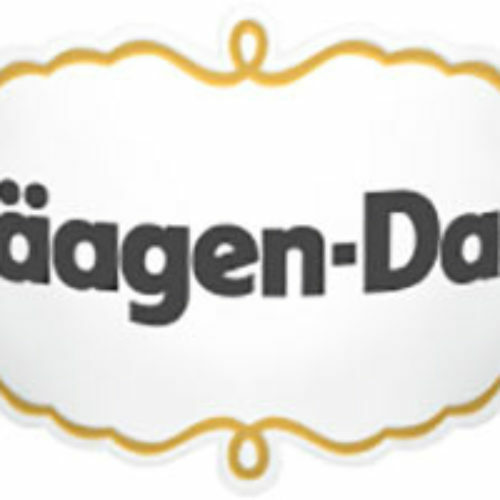 You can enter the Find Your Aah Instant Win Game and Sweepstakes from Haagen-Dazs for your chance to win $10,000. You could also win 1 of 1000s of prizes including custom äah boxes containing a variety of indulgent and relaxing items created with you in mind. Entry ends June 30, 2016.